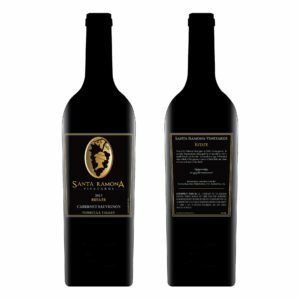 Our 2013 blend consists of 60% Merlot and 40% Cabernet Sauvignon and is 100% estate grown. We aged the wine for 30 months in traditional American and French Oak barrels. The result of this effort is a wine that offers smooth tannins, rich color and bold aromas of dark fruit, with a balanced finish.